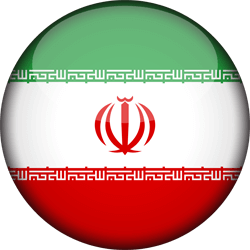 We can arrange tailor made itineraries throughout Iran, to offer flexibility. The options and variations are unlimited! Set your own pace. Simply let us now you preferences and we will suggest a suitable itineraries. Accommodation Where you stay on your vacation can greatly affect on how much you enjoy your time. Let us choose the right hotel for you. Transportation That would be possible to combine private and public transportation, this way it would make a unique experience of Iran and also make your travel expense more reasonable. Any special needs regarding your transportation and accommodation? How much time you want to spend in Iran?